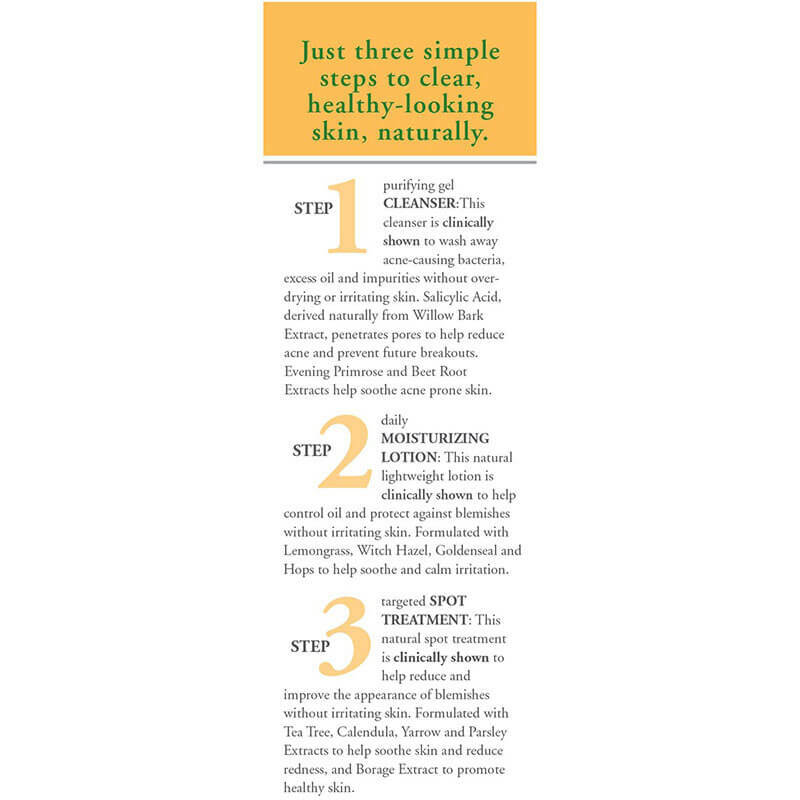 3 simple steps to clearer skin. 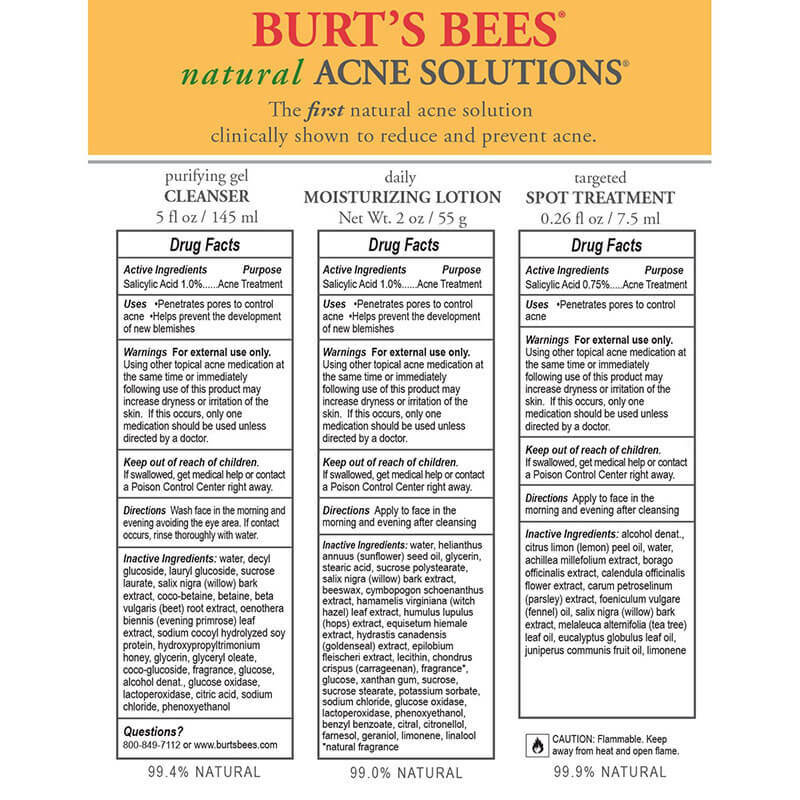 Natural Acne Solutions 3 Step Regimen Kit is rated 3.9 out of 5 by 50. 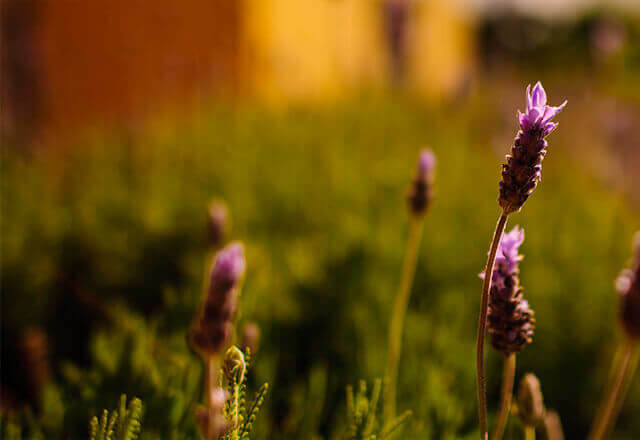 Put your best face forward with our acne skin care. 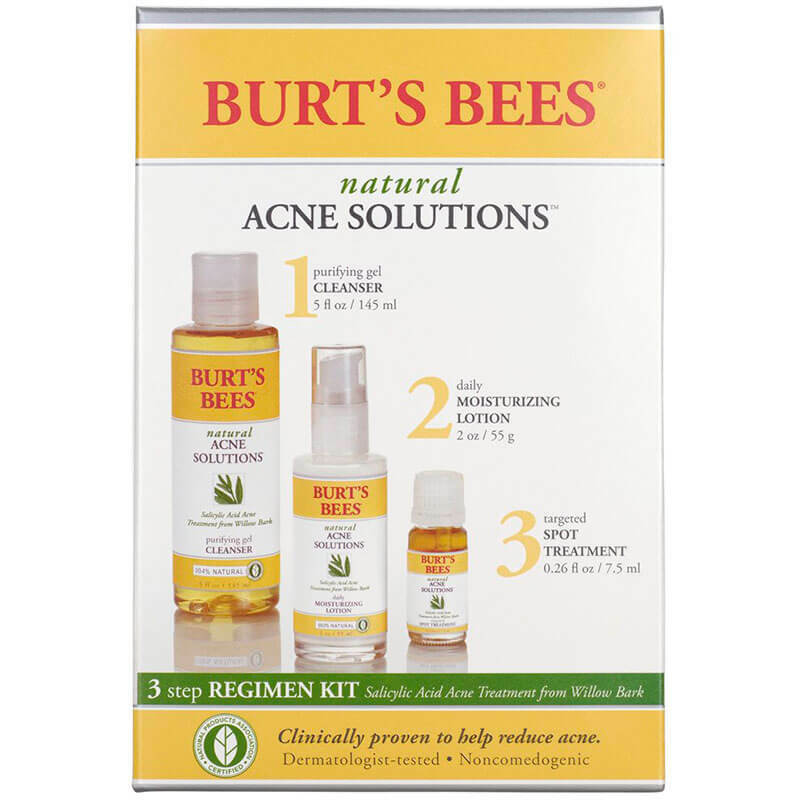 Cleanse, moisturize, and target blemishes with our 3-step Acne Regimen Kit. 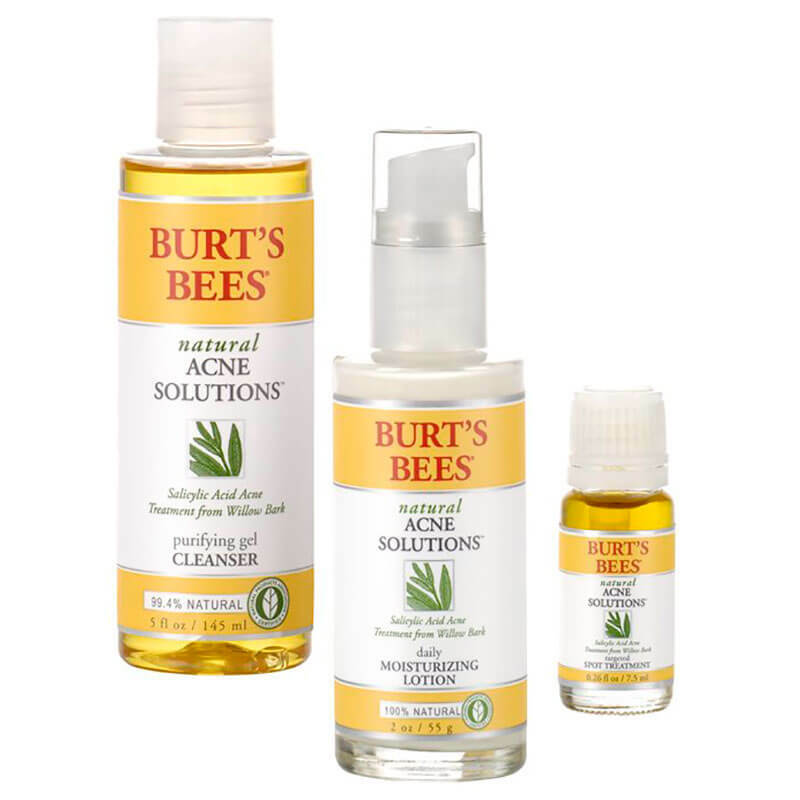 Three natural acne remedies help keep your skin clear: our face wash for oily skin, our best moisturizer for acne and our acne spot treatment. It's the natural solution to acne. Willow Bark Extract is one of nature's true beauties. It contains natural Beta Hydroxy Acids, which work as a skin exfoliator to help unclog your pores and bring the true you out in the clear. See individual product listings for their ingredients.